Dan's daughter Grace is a very special child. The dead grow restless around her, drawn to the girl like moths to a flame. Where the dead move, the air grows painfully cold. A curse or a gift, Grace's connection to the dead grows stronger—and as it does, so too does the life-sapping cold of a supernatural winter. As we near the climax of the series, whatever is summoned, has big plans for ghosts (maybe bring them back to life?). While the story is well executed, I don't know... it reads more like an adaptation of a movie, not like an original comic book. 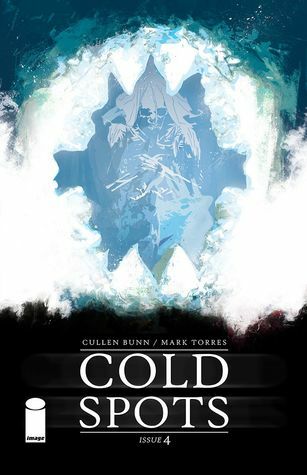 Is very goods comics Horreur, trank you Cullen Bunn/ Mark Torres for the comics !! !